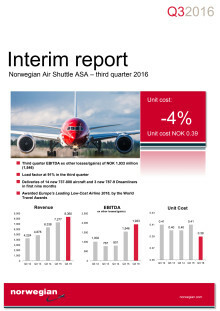 Norwegian reported its highest ever passenger figures in a single year with almost 30 million passengers and a load factor of 88 per cent in 2016. 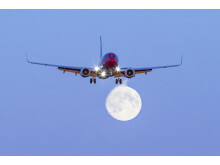 Low-cost airline Norwegian reveals some of the most popular travel experiences for British holidaymakers in 2017 in conjunction with the world’s largest travel activity website, GetYourGuide. 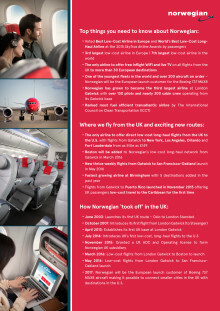 Almost 700 000 UK passengers have now joined the Norwegian Reward programme. 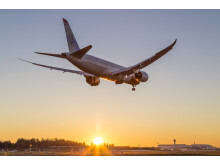 Norwegian has today announced that the Annual General Meeting (AGM) will be held on May 12 at the company's headquarters. 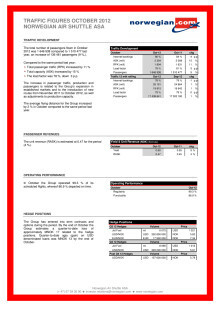 The notice of the AGM and the annual report is now available for downloads at our home page. As a global airline, we fly thousands of passengers around the world daily, but rather than just land and take-off again, why not also fly to help those in desperate situations? In partnership with UNICEF, we did just that. As Norwegian, you might overlook the fact we fly from the UK to 34 destinations around the world – most of which aren’t in Scandinavia! 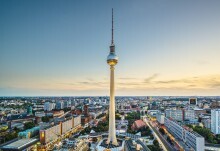 For the ambitious, cutting edge entrepreneurs and small businesspeople, we also serve the world’s most renowned startup cities including New York, Berlin, and Boston from May 2016. This week Norwegian launched the UK’s only direct flights to Puerto Rico – opening up the home of salsa dancing and pina coladas for the first time in almost a decade. So what can Brits expect from this unique Caribbean – American island? 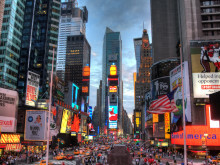 Great news for those who take the ‘I love NY’ slogan quite literally, as Norwegian will begin serving UK holidaymakers the Big Apple daily from 25th October.